Woot, if you did this deal already this week, good news these offers have reset this morning and you can do them again! 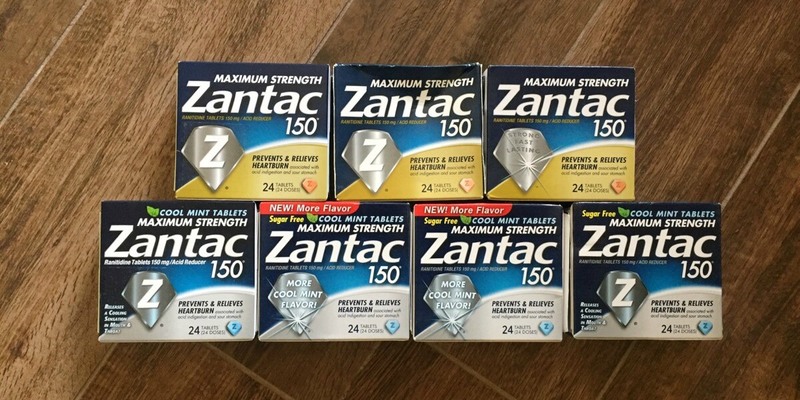 Target sells the Zantac, 24ct for $7.59 Dulcolax or Dulcoease, 25ct priced at $4.99. After coupons and rebates we can score 1 Zantac and 1 Dulcoease FREE + $0.57 money maker! Don’t forget to use your Target Red Card to save 5% off every purchase. Free Sign Up on Unilever.com – Possible Coupons & Samples Available!